I have thought about running affordable workshops for sometime now. I’ve taken a few friends out on trips and given them basic tuition. What prompted me the most were the requests from photographers to start running them them myself. I am the sort of person that is happy to throw myself into most challenges, but I do feel one has to acquire a good skill set, portolio and experience to be able to instruct those who are less experienced. Over the last year I have developed my style and skill basically by going out into Devon with my camera as much as I could. I don’t think there is a quick or easy way. Experience is experience, but you can help yourself by trying new locations, new conditions, use new techniques and even new genres like time-lapse. However not everyone has the time to do this, and drop everything, when the weather is good. Therefore I wanted to run bespoke one-to-one and small-group landscape photography tuition and workshops based in Dartmoor National Park – at a reasonable cost. I know most people can’t easily afford £300 a day workshops, not sure I can really, therefore giving people the option of half and full-day options and reducing the costs for small groups, I think hopefully is useful. Of course one could offer them for free but if you take time out of work then you have to look after your income! I think if you ask most photographers that run workshops, they do it for the interaction and teaching aspects first and foremost. 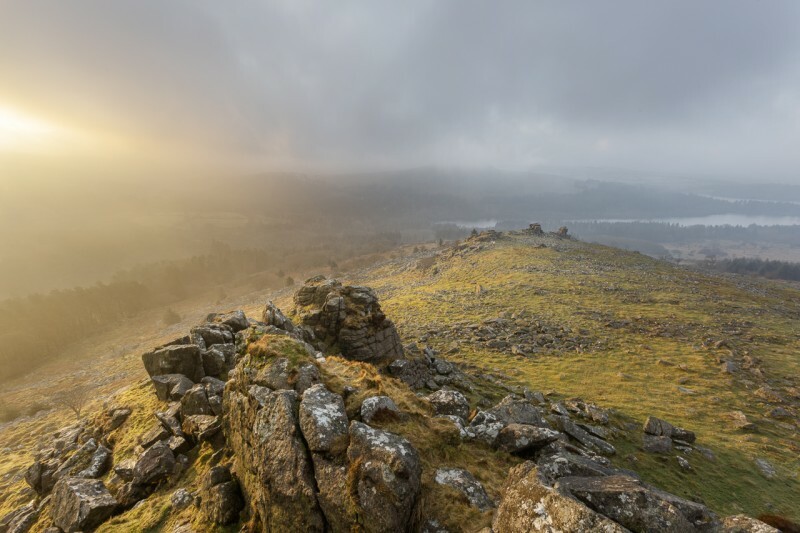 I would like to pass on the knowledge I have learnt to others and hopefully give them inspiration and the passion that I have found for Dartmoor. 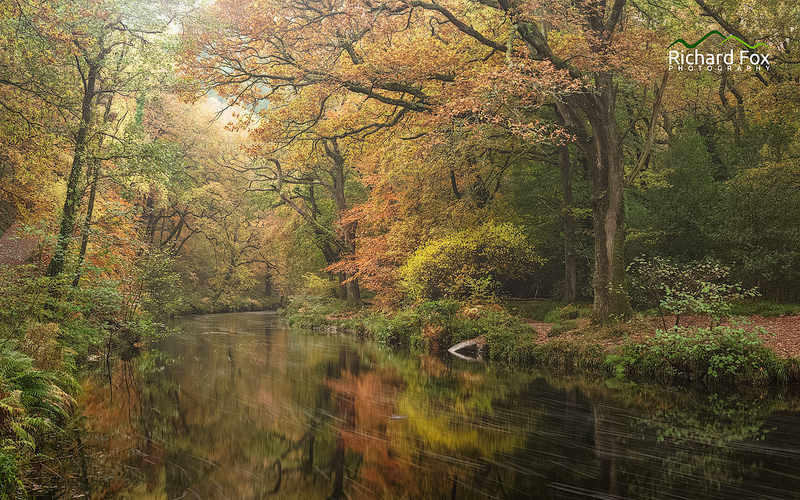 I am offering a wide range of courses, whether a photographer is a complete beginner, new to the exciting world of digital photography, a keen amateur, or are a competent photographer wanting to explore new locations on Dartmoor. All tuition is on location and very much hands-on. Group workshops have a maximum of five participants, allowing me to give plenty of attention to each of my clients, so they get as much out of the time that they have. Set or bespoke sessions, designed to allow for close instruction and guided tutorials on basic camera operation, right through to composition, filter use, bracketing and camera techniques, such as low-light photography and long exposures are offered. My landscape photography workshops take in some of the most varied and stunning scenery in the UK, within the confines of Dartmoor. I have comprehensive knowledge of many locations on Dartmoor, having probably photographed them too many times to be healthy. 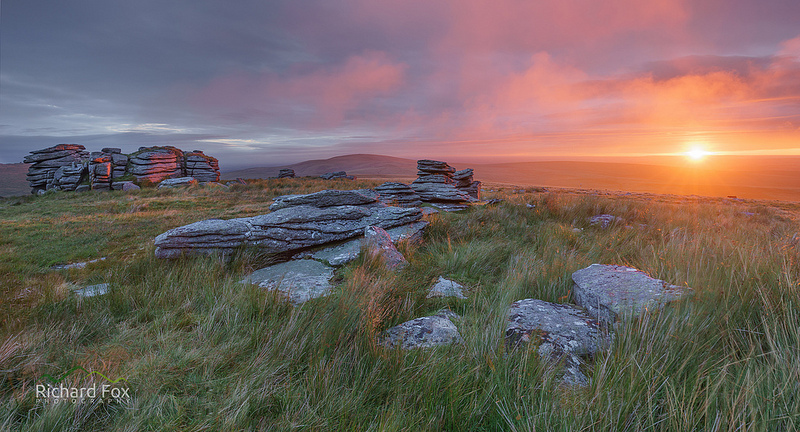 Dartmoor is not only a location of beauty, but is also a tremendous photographic challenge. I believe that learning should be both rewarding and enjoyable. As such, my workshops are informal and relaxed, and are designed to be a pleasurable experience with like-minded people. My aim is to help you to develop your photographer’s ‘eye’, by helping you to get the most out of your camera, improve your technique, but also to encourage your creativity. My ethos in photography is to have an open-mind i.e. photgraph the scene infront of you, and to be adaptive to your environment and conditions. In this way, you should find it a much more rewarding experience, perhaps discovering new concepts and compositions. Currently I am able to offer workshops on Saturdays, Sundays, bank holidays and most Thursdays thoughout the year. I will be placing a diary of which dates are not available to be booked through the year, very soon. If you are interested please contact me via my contact page so that we can discuss tailoring the workshop to your needs, and confirm the costs with you. If you leave your telephone number I can also phone you to discuss anything in more detail.